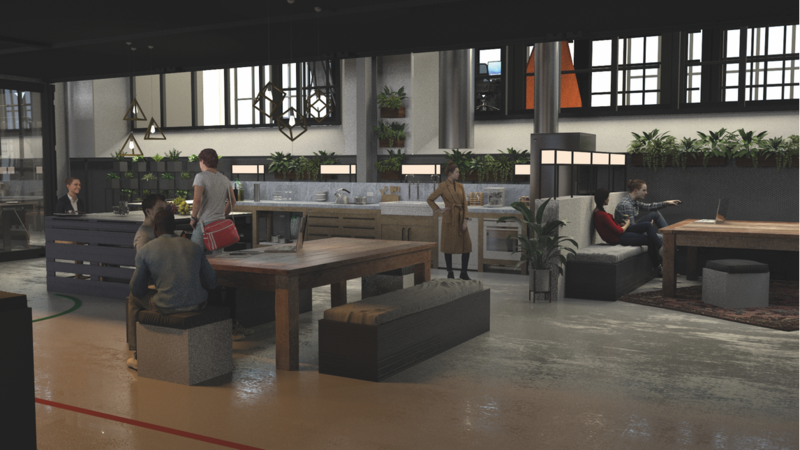 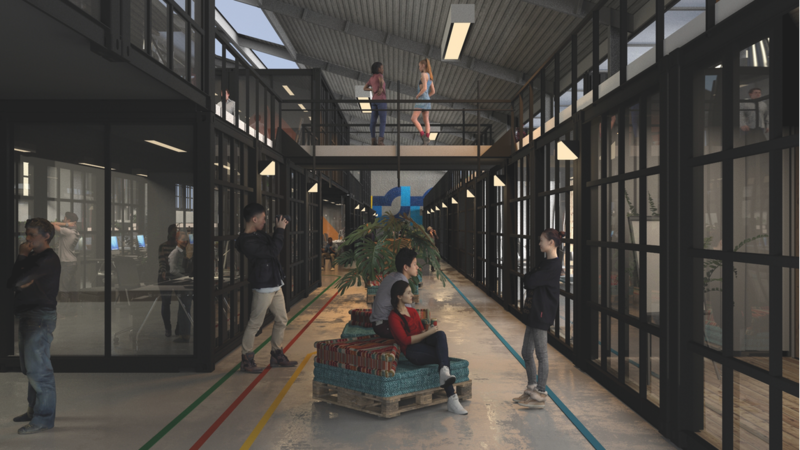 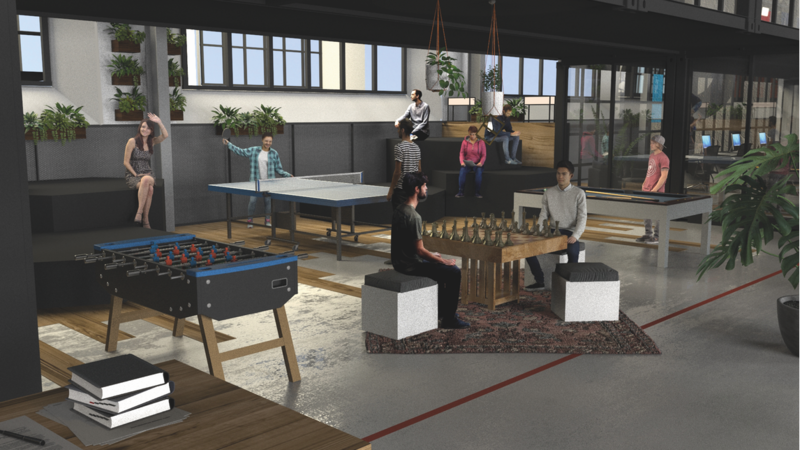 InnHof Hub aims to turn an old and unused factory building into a place of innovation, entrepreneurship, and creativity for individuals and companies of all sizes. 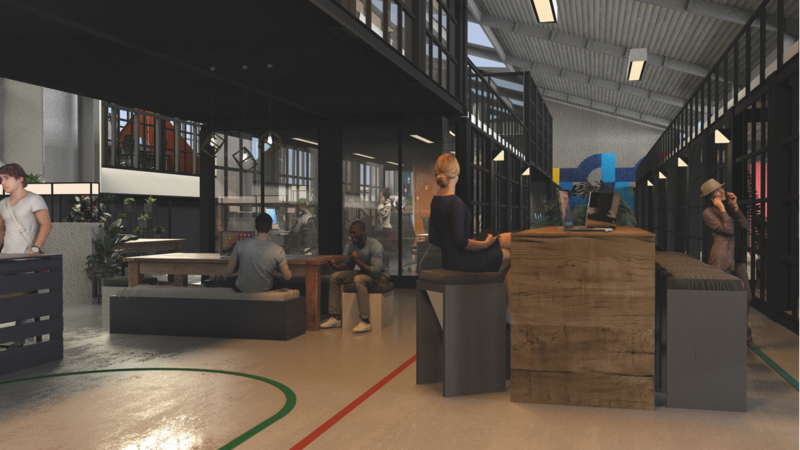 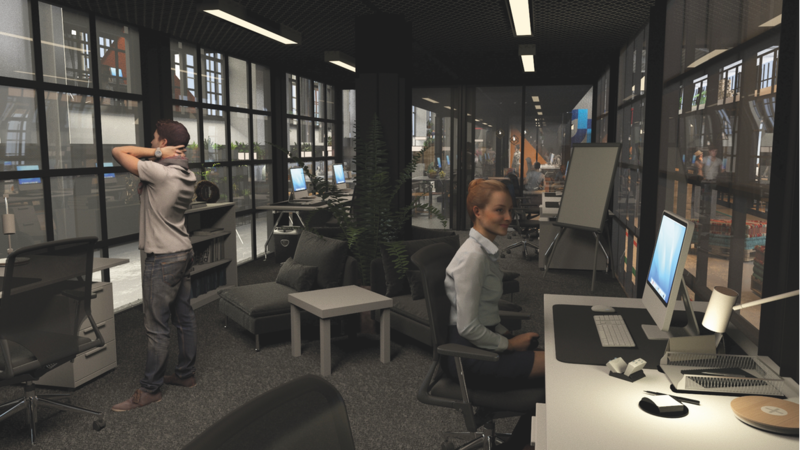 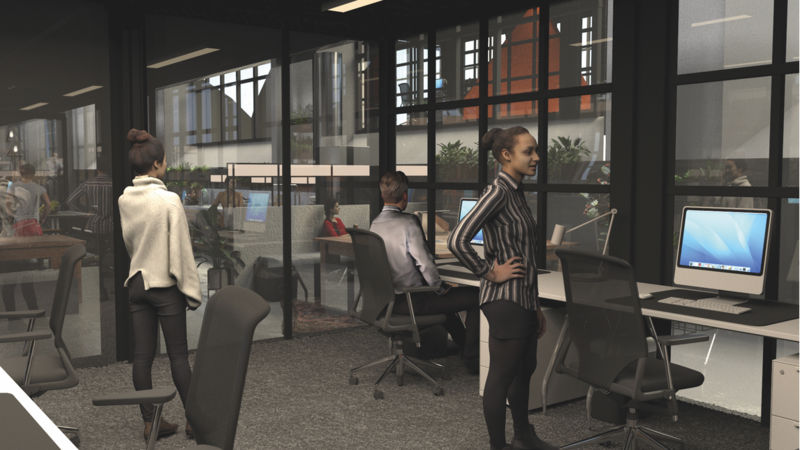 We propose creating activity-based areas which focus on collaborative value creation methods and life/work enhancing activities in a facility with over six thousand square meters of floor space. 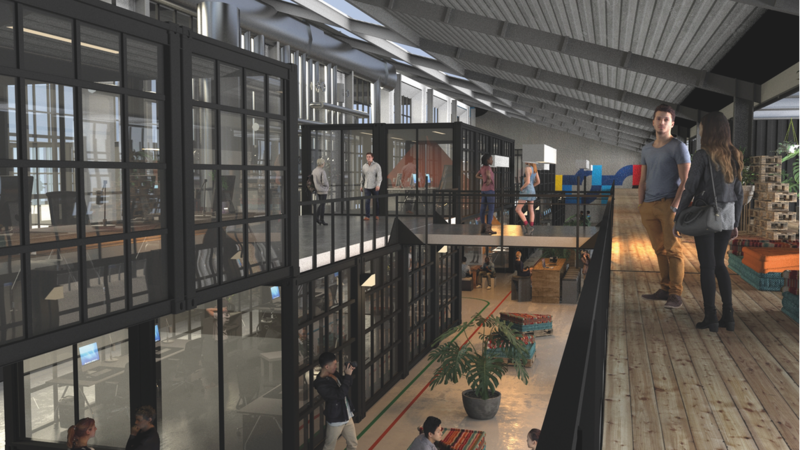 We plan to complete this pilot project in the Hannover Region, and then expand into other developing entrepreneurial ecosystems around the world with efficient renovation and management guidelines.